Well welcome back, his music is fantastic, and by the way greatchoice of song, `If I Can Dream,` so much feeling in this one! 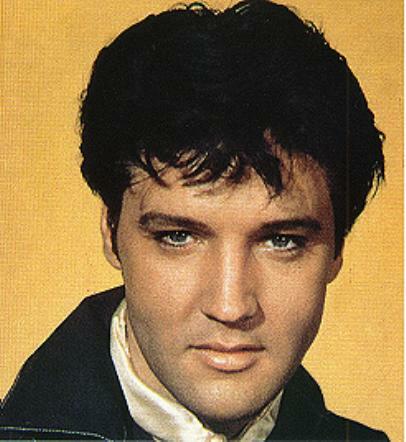 He was an amazing man, Elvis Presley`s memory and music will always be treasured, he touched so many. Thank you for staying part of our survey. The Elvis Presley biography contents are solely the opinion of the author and should not be considered as a historical fact or authority on the facts. The author and the Publisher of Elvis Presley biography assume no responsibility or liability and specifically disclaim any warranty, express or implied for any products or services mentioned, or any techniques or practices described. The purchaser or reader of this Elvis Presley biography publication assumes responsibility for the use of these Elvis Presley materials and articles and information. Neither the author nor the Elvis Presley Publisher assumes any responsibility or liability whatsoever on the behalf of any purchaser or reader of these materials. Description of site contents: This site contains Elvis Presley biography information, history on Elvis Presley life story, Elvis Presley pictures and photos, Elvis Presley song lyrics, Elvis Presley movie resources, free e-books and articles listed for your convenient search in subjects of: Elvis Presley pictures and photos, Elvis Presley song lyrics, Elvis Presley movie resources, Elvis Presley childhood, Elvis Presley Band members, Elvis Presley girlfriends, Elvis Presley spiritual medium stories, Elvis Presley Memphis mafia stories, Elvis Presley diary quotes, Elvis Presley movie and music details in relation to the Elvis Presley autobiography and interviews of friends and family members for the Elvis Presley biography website written by a fan for his fans.